the pulchritude of its eventuality glows in the minds of its initiators. fine tuning the possibility of this ravishing evil. creating a mix up of what should be or not. stealing what we know is of right intuition. because he decided to become a she. and the slaps on our faces will shake us to reality far damaged to be repaired. 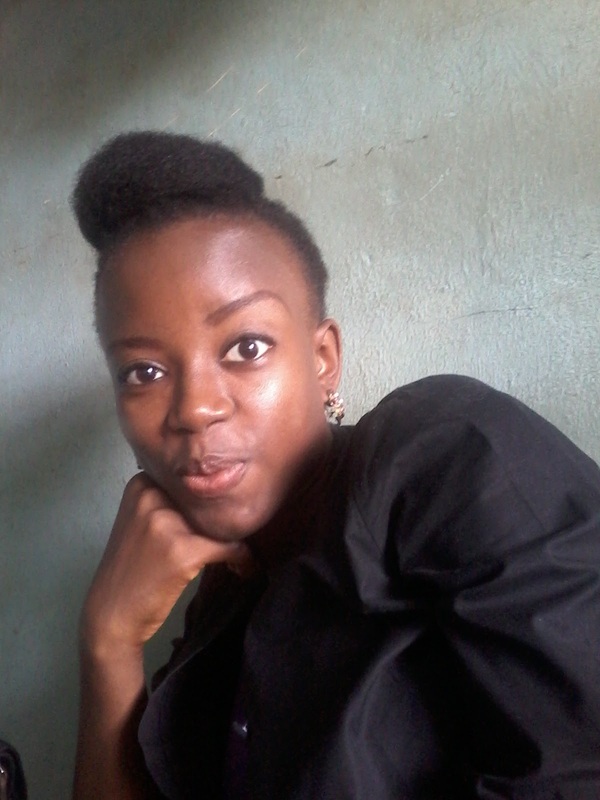 Ojo Oluwadamilola is a student at the university of Ibadan who engages in writing short stories and poetry. 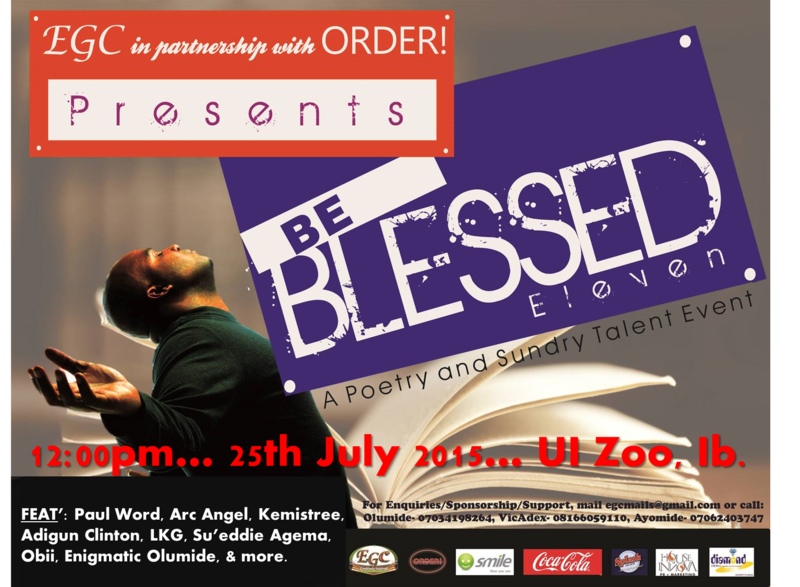 She has performed spoken word poetry at Tedx UI as well as other events. She is a member of beautiful feet media, a rap and poetry organization that develops upcoming writers and artists.